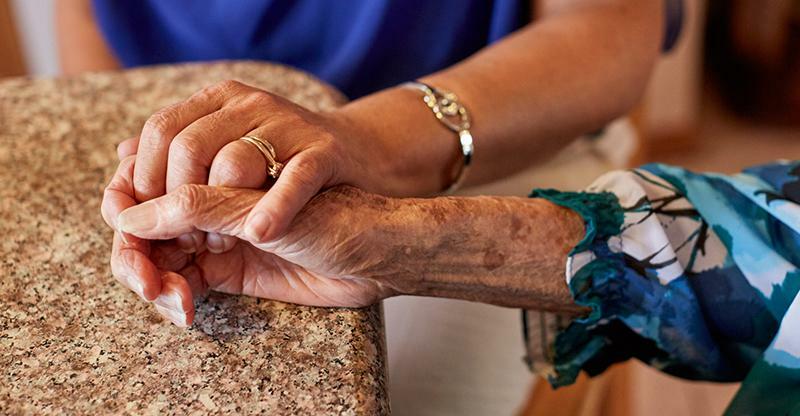 The mission of AoA is to help elderly individuals maintain their dignity and independence in their homes and communities through comprehensive, coordinated, and cost effective systems of long-term care, and livable communities across the U.S. 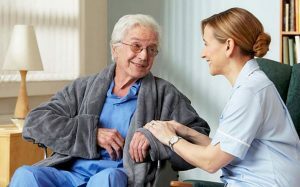 Assisted living information and assisted living directory listing assisted living facilities. 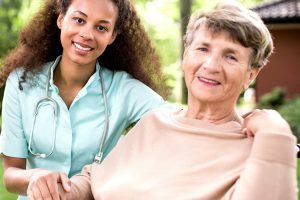 The Assisted Living Federation of America defines assisted living as a long-term care option that combines housing, support services and health care, as needed. 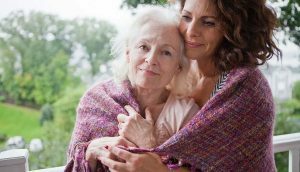 The mission of the California Department of Social Services is to serve, aid, and protect needy and vulnerable children and adults in ways that strengthen and preserve families, encourage personal responsibility, and foster independence. 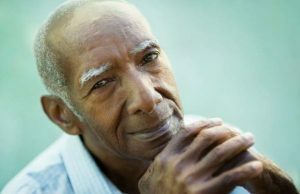 Adult Protective Services (APS) – To protect older adults and persons with disabilities from abuse, neglect and exploitation by investigating and providing or arranging for services as necessary to alleviate or prevent further maltreatment. 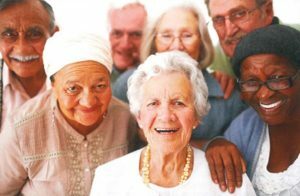 The Orange County Office on Aging serves as the lead advocate, planner and facilitator relative to all aging issues on behalf of all older persons in Orange County. 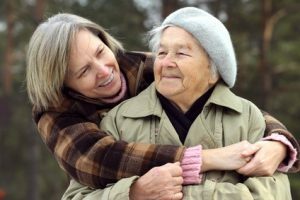 This site includes a guide to services for seniors and their families.